Yes, perfect for the season.. I will try with dry yeast..Lets see..
Lovely dish...wish you happy holi in advance..
very delicious, and festive! Happy Holi to you. Totally awesome and fit to holi. Very festive,colourful and fantastic dish..happy holi. Hmmm so tempting. I'd love to try that holi recipe. My warmest holi wishes to you and to all Hindu around the world! Thanks for your wishes annewalker.. do try it out and send me the feedback. 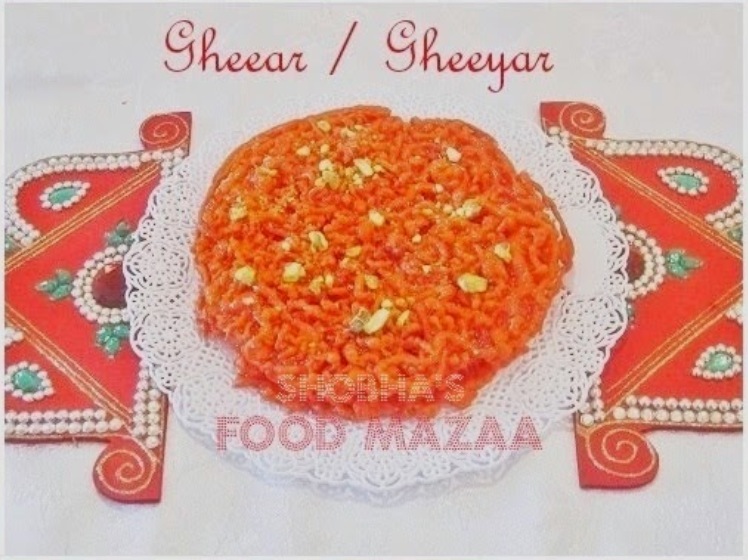 I have never heard of this dessert but it looks like jalebi. Very delicious. Right you are Nayna.. it is like jalebi but bigger in size. you made it so easy and looks delicious.